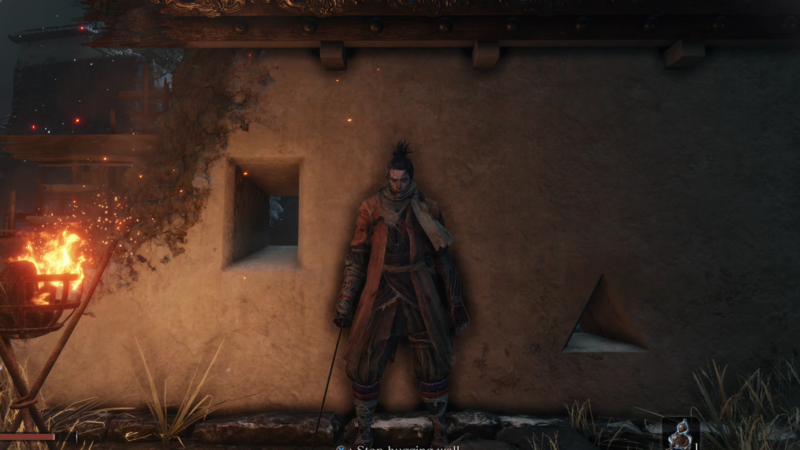 Sekiro: Shadows Die Twice is impressive on all consoles, let down only by a wobbly 30fps on base hardware, and an uneven, unlocked frame-rate on their enhanced counterparts. The brilliance of the game itself still shines through, but the PC version is something else: a locked 60fps at 1080p is trivial on mainstream graphics cards, while community mods have enabled ultra-wide display support and consistent performance at up to 144 frames per second. 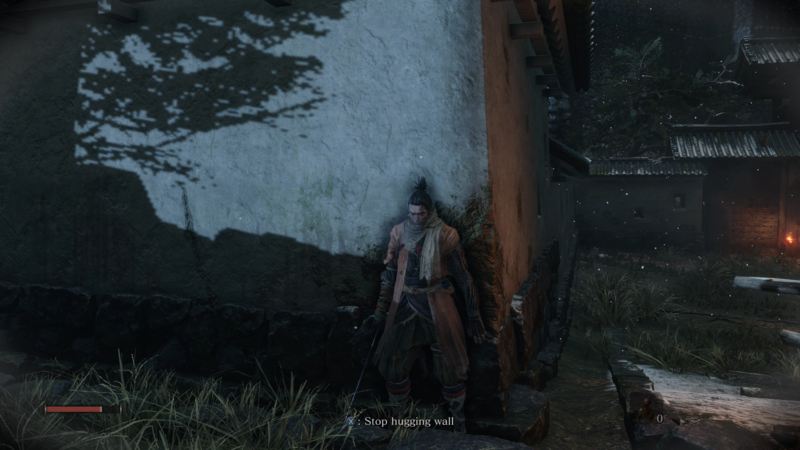 Sekiro runs best on PC, with clear and obvious benefits for gameplay. The nirvana delivered by the PC port is most evident by switching back to the console versions - Xbox One X being my console of choice - and boy, was that a rough transfer. The console builds are more confusing visually, and gameplay is far less consistent and actually harder. For me, the biggest difference between the versions is that when I die on PC, I feel responsible as I am more in control. On Xbox, it feels like my inability to judge how far ahead of time I have to hold down the parry button is a lot more arbitrary, whereas on PC, I can lightly tap it when it feels right and I pretty much always get the result I want. But this is not the only spot where a well-equipped PC can power ahead - in contrast to the console builds, there's the sense here of a PC port that is rather well optimised and may even have been the lead platform. Typically, we look to GPUs like Nvidia's GTX 1060 and AMD's RX 580 as cards able to double console performance at 1080p on the majority of titles, but the fact is that both GPUs make a good fist of running at 1440p60 on console equivalent settings, with minor dips. By extension, we can infer that at 1080p, less capable GPUs should be capable of taking the title to its standard 60fps limit. AMD could use some driver tweaking though - occasional stutter crops up at 1080p, and it's much more impactful when gaming at 1440p. Everything you need to know about Sekiro's excellent PC port, how well it runs and how it compares to the console editions of the game. 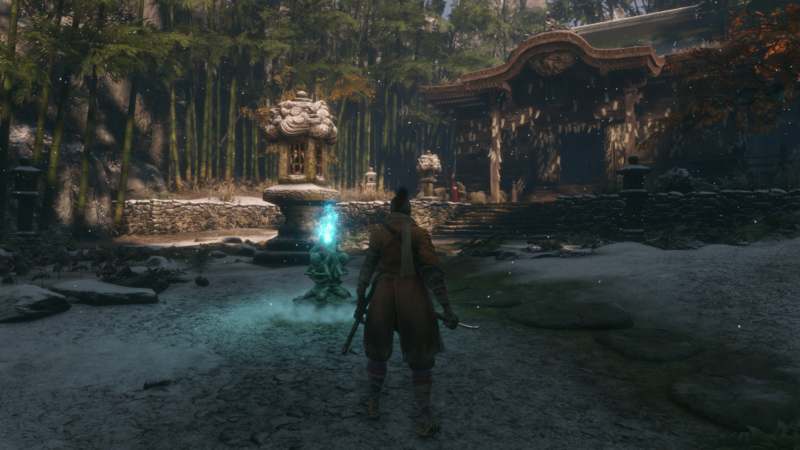 The PC build of Sekiro also offers a number of visual presets that do exceed the console builds, though it does seem like Xbox One X runs at 1800p with the game effectively running at the equivalent to PC's high settings, with textures on max. 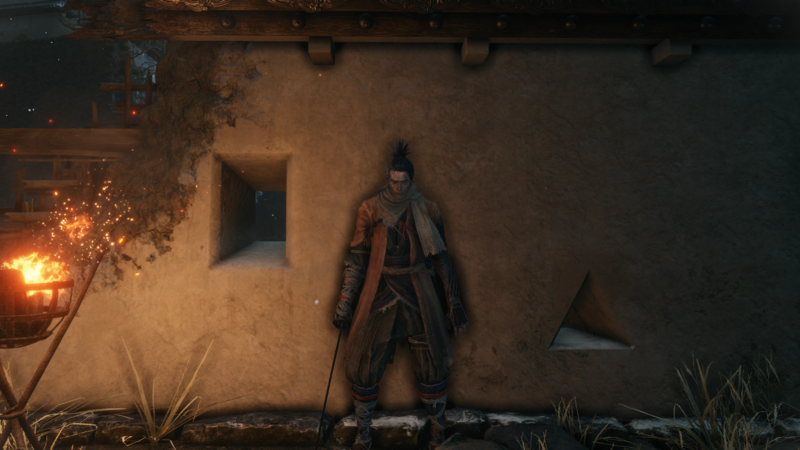 With that in mind, game-changing improvements to Sekiro's visual feature set are somewhat thin on the ground - in fact, we're mostly looking at rather subtle boosts to quality. 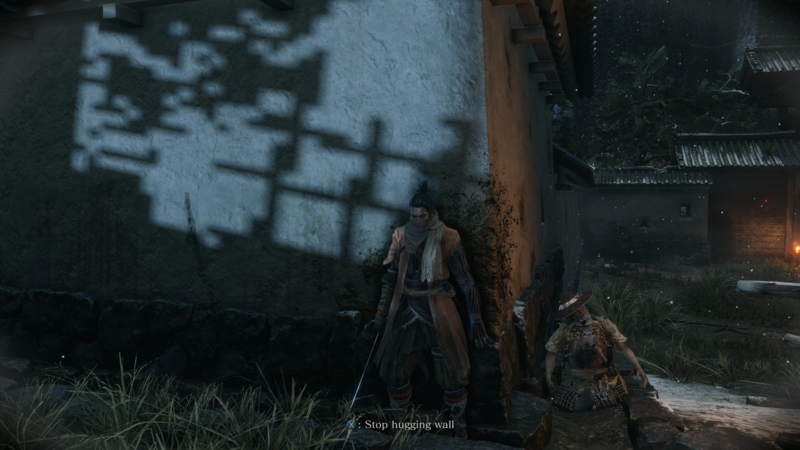 Shadows have less aliasing, ambient occlusion, motion blur and screen-space reflections are slightly more refined, while lighting quality pushes out more light sources further into the distance. Crucially though, the high preset delivers the vast majority of the 'bling' and can add usefully to your frame-rate. Perhaps that's not surprising - these are the Xbox One X presets, and dropping quality modes below this starts to diminish the quality of the presentation. Beyond resolution though, there isn't any one single setting that claw back a huge amount of performance. In our tests, dropping shadows from max to high improves frame-rates by four per cent, while a similar drop in fidelity in both lighting and shadows delivers seven per cent a piece. The game's excellent temporal super-sampling AA (a huge upgrade over prior From Software offerings) adds five per cent to performance if disabled, but I'd recommend leaving that turned on - though tweakers may prefer injecting post-process solutions via Reshade. 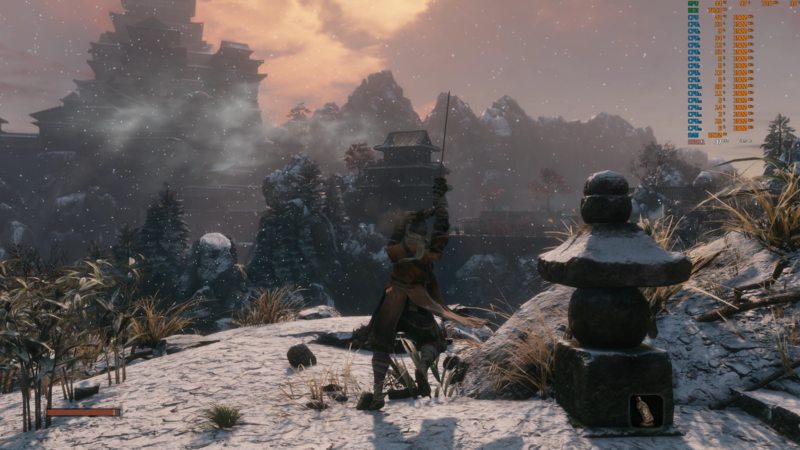 Sekiro runs great across a range of hardware, and results at the high-end are quite remarkable. The RTX 2080 Ti is capable of playing the game at the highest settings possible at 4K60, and I have never ever seen it drop a frame on the GPU, even in areas where I imagine old Dark Souls games would have struggled. 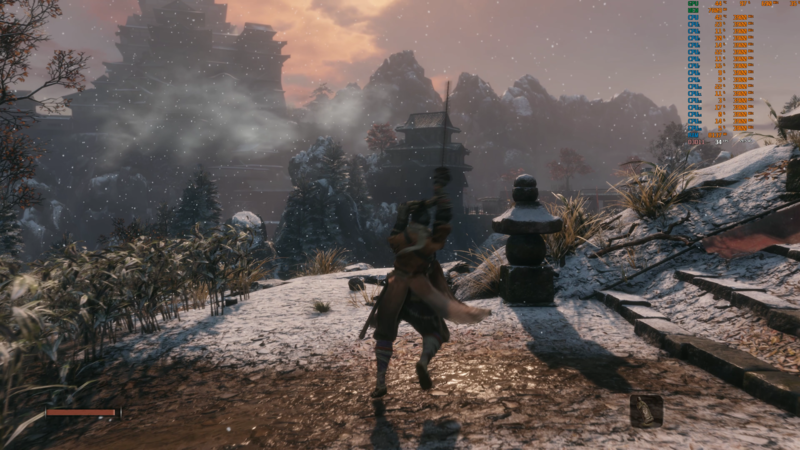 I think that From Software has reworked its art work flow, particularly in terms of performance-heavy alpha effects - blood spray and fire do not kill GPU performance as much as they used to in prior versions of the engine. The RTX 2080 Ti can also play at max settings at 120fps - with the only drops manifesting as tiny little hiccups from what I can assume are streaming, presumably from the CPU, memory, or SSD. It should be noted that there can be the occasional tiny hiccup in frame-rate on any PC that - I think - comes from the background data streaming system. By and large though, this is a smooth experience across the board. Xbox One X looks to be using the high SSAO setting, which has a thin outline around objects in the ambient occlusion. Shadows on Xbox One X are similar to the high detail level, but with lessened filtering, making them more aliased. 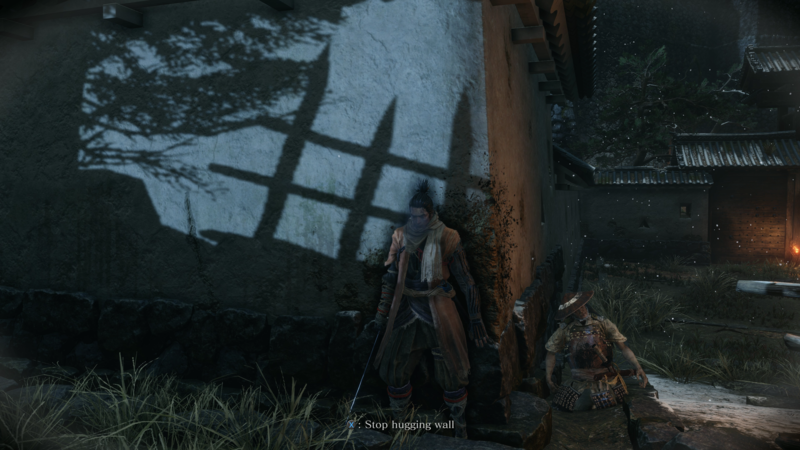 Disregard the gate shadow on PC here - it's from destructible scenery that was destroyed on Xbox. Shadows on Xbox One X are similar to the high detail level, but with lessened filtering, making them more aliased. 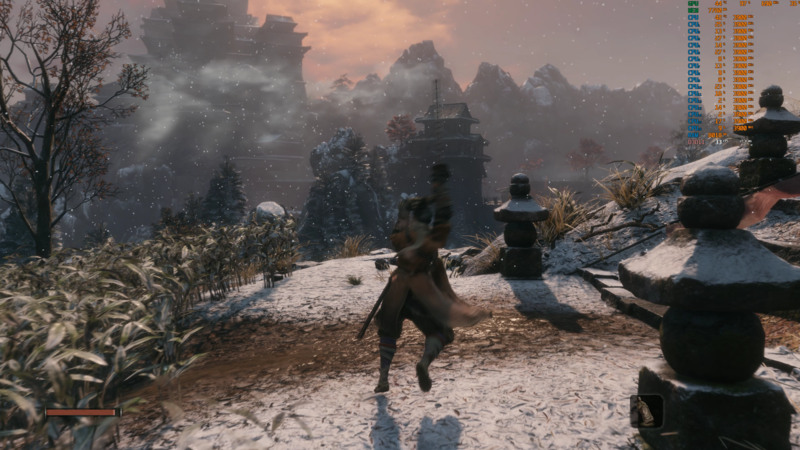 Motion blur looks like a match to the high setting on PC, with the same number of samples. 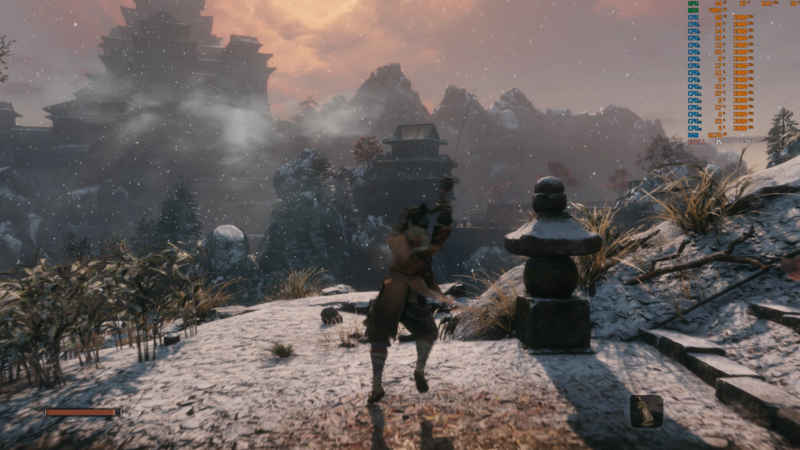 In the final analysis, I think that From Software has done an excellent job with the PC port of Sekiro: Shadows Die Twice, and there's the feeling that the whole production is technically competent in almost every respect - but it's not perfect. Not quite. For a start, there is the sense that From is holding back on us here, with its code far more capable than even the developer gives it credit for. 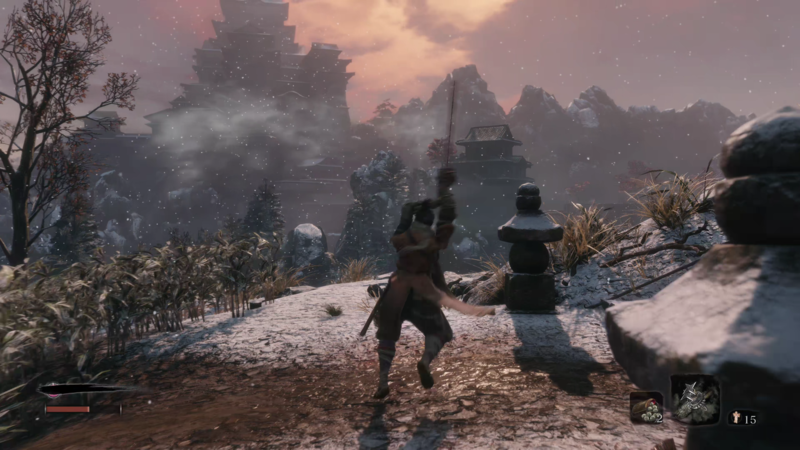 Out of the box, Sekiro maxes out at 60 frames per second - just like From's prior PC releases, but as we've already established, mods are available that unlock the frame-rate up to a maximum of 144 frames per second. Initial bugs in the mod have since been resolved and the game works beautifully at higher frame-rates - even the motion blur shutter speed scales to match. 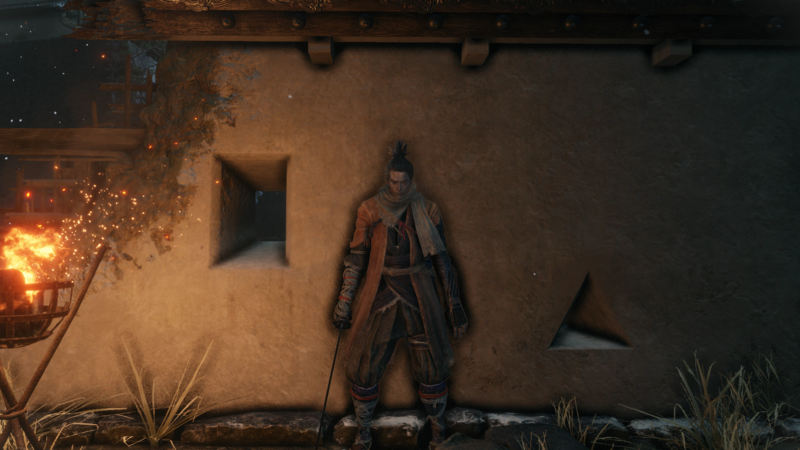 Modders have also enabled ultra-wide display support which works just fine, which raises the question: why hasn't From Software included official support for these features? 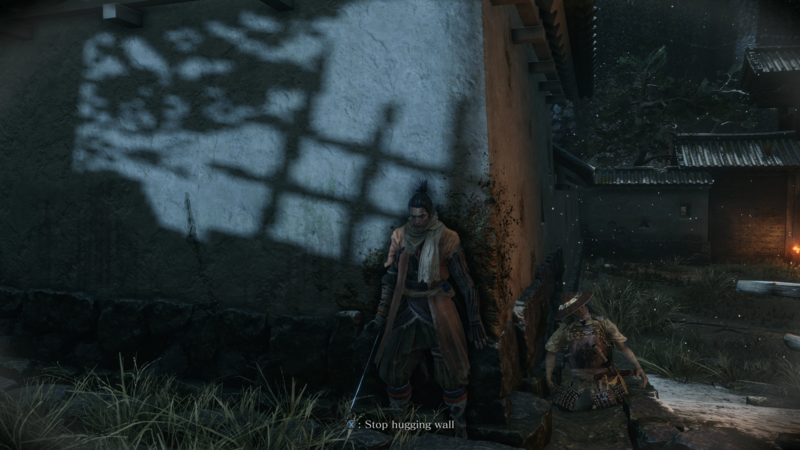 Bugs and glitches seem few and far between, but the HDR support is a touch problematic. It does work, but for me, it required alt-tabbing in and out of the game for the HDR toggle to stick and not just wash out the colours of the game. If you're having problems with the game, load it out, alt-tab to the desktop, then back into the game and then enable HDR in the options and it should work. That said, there have been some reports that the game can stick to a limited gamma mode, washing out the colours. I tried to replicate this with no success, but the reports seem numerous and credible enough that you may have issues. 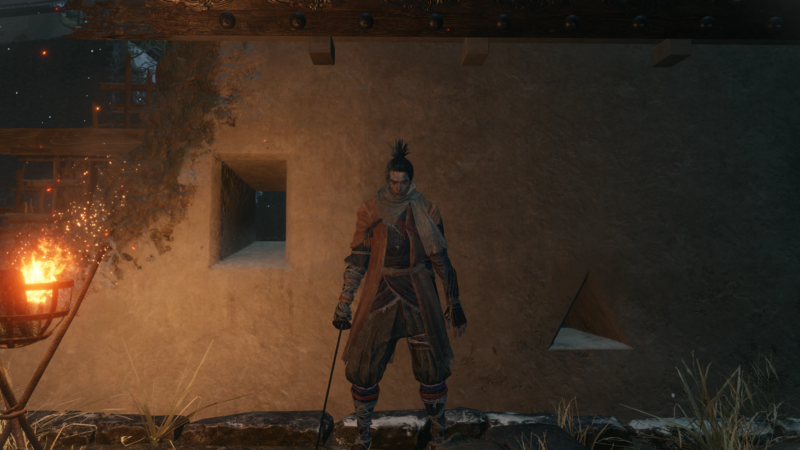 Ultimately though, despite a small number of issues, there's little doubt in my mind that Sekiro: Shadows Die Twice is a great PC release, and while scalability beyond consoles in terms of visual quality is fairly thin on the ground, running the game at consistent frame-rates at 60fps and beyond offers up a much improved experience compared to any of the console releases. With that in mind, I'd strongly recommend checking it out.